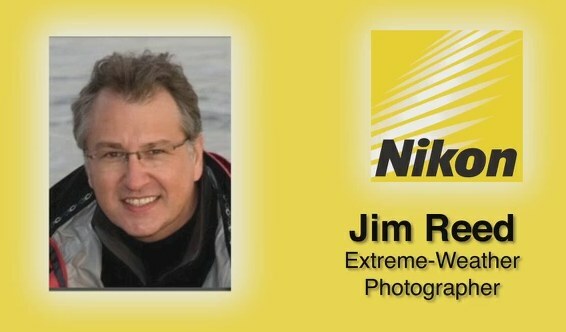 We got a chance to check out a bunch of new Nikon gear last week, including the brand-new P7000, and one of the perks was early access to Nikon’s latest podcast, in which they interview photographer Jim Reed. Jim has been taking pictures of extreme weather for years and knows a thing or two about taking pictures in the rain. It’s a pretty interesting listen, and if you’re interested at all in crazy weather, storm chasing, tornadoes, and so on, this is right up your alley. He talks about using the D300S and the D3x, some lens choices he’s made, and of course the importance of weather sealing when you’re trying to take pictures of hurricanes. You can subscribe to the rest of Nikon’s podcasts here. 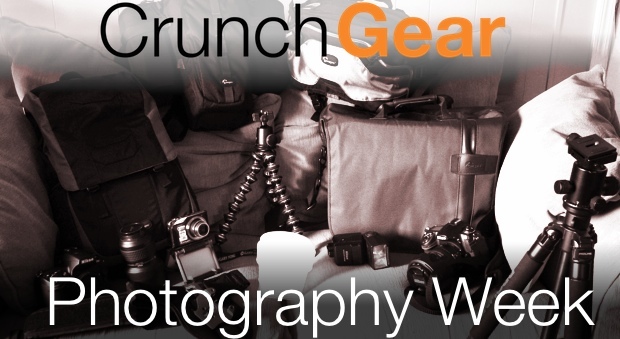 It may fill you with gear envy, though. These guys only use the best glass out there, and you may find yourself scoping out new lenses in the $1000+ range before long. That’s okay, it’s an investment.